Prepare and prevent, don't repair and repent. 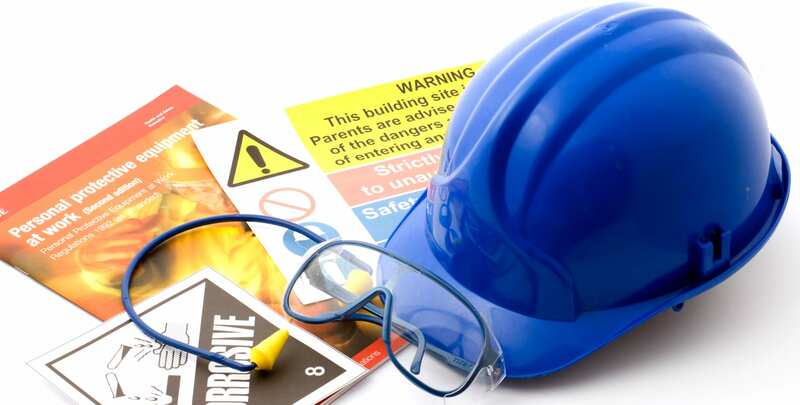 Health and safety in the construction industry. Help reduce deaths and serious injury and get benefits for your business. Construction can be a safe occupation when workers are aware of the hazards, and an effective safety and health program is used. The logistics industry contributes significantly to our country’s economy and supports many other economic activities. Workmen might be exposed to a variety of health and safety hazards at work depending on their specific tasks. Working with machines exposes workers to risks which can lead to serious bodily injuries. 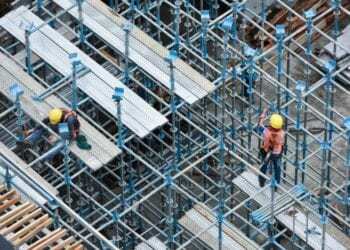 It is therefore important to implement best practices and control measures to ensure workers’ safety and health. Healthcare is involved, directly or indirectly, with the provision of health services to individuals. These services can occur in a variety of work settings, including hospitals, clinics, dental offices, out-patient surgery centers, emergency medical care, home healthcare, and nursing homes. Health care workers face a wide range of hazards on the job, including needlestick injuries, harmful exposures, back injuries, latex allergy, violence, and stress. The hospitality and entertainment industries are important industries which form a significant part of the economy. To provide a high standard of service to customers, the pace of work in these industries can be fast and the working hours long. Providing a safe and healthy working environment can improve the well-being, morale and productivity of employees. Workers in the retail industry face as many health hazards as people employed in jobs that are generally believed to be more dangerous. Retail jobs require repetitive motions, heavy lifting, long periods of standing and other hazards that can result in injury. Retail workers need to be aware of the risks they face on the job and how to avoid them. “Safety First” is “Safety Always.”Always remember all accidents are preventable. 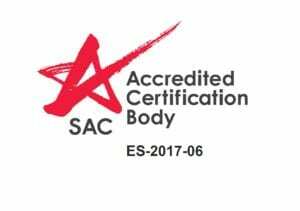 Sage Shield Safety Consultants Pte Ltd is your trusted service provider for Quality, Environmental, Health and Safety (QEHS) Management Consultancy, Training, Auditing and Manpower solutions. At Quality Safe,we aid corporations to build enterprise strength and potential for safety management and productivity improvement. Our cost-effective consumer and solutions -oriented approach can supply 100% benefits that appeal to each organization’s unique needs. Auditors, Coaches, our Instructors and QEHS Professionals are highly skilled people within the various disciplines, including executive, marine, construction, circulation and service industries. Within this competitive economy, every organization requires an Environmental, Quality & Safety management system to keep up its corporate position. We delicately assure our professional services are of great pleasure to our customers. We delicately ensure our professional services are of great satisfaction to our clients. Compliments and complaints are dealt with a degree of seriousness. If the services you are looking for is not listed below, do take pleasure in engaging us to explore the possibility of providing one. 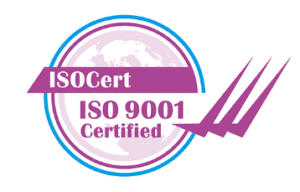 What is OHSAS 18001 / ISO45001:2018 / Bizsafe Star ? safety risks and to improve performance. ISO 45001: 2018 was published on 12 March 2018 to replaced OHSAS 18001: 2007 in the time frame of 3 years time. An OH&S management system(ISO45001) helps organizations limit these risks. Through the involvement of top leadership, clear communication, effective processes for identifying hazards, and the means for continual improvement, ISO 45001:2018 sets forth the guidance for an organization to improve its OH&S performance. With its usage, organizations should be able to clearly identify their OH&S risks, evaluate and seek to improve performance, and encourage and assure that workers take an active role. The benefits for the employees are clear; they see improved workplace conditions and lessen their risk for injury or illness. With limited absenteeism and reduced workplace incidents, employers see monumental advantages as well. By fostering a health a safety culture within the workplace, employers can expect an increase in productivity and a reduced cost of insurance premiums. Furthermore, this can better their reputation and advance a positive staff morale overall. With a focus on the involvement of leadership, users of the system provided through ISO 45001:2018 should also expect reinforced leadership commitment to improve conditions even further in the future. 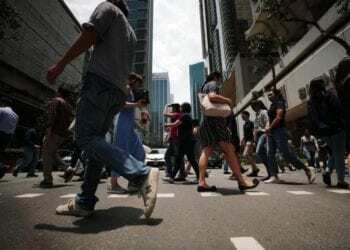 Those adopting the system are also better equipped to meet legal and regulatory requirements. 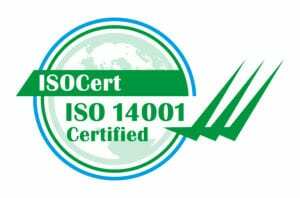 What is ISO 14001:2015 ? systems and related supporting standards. What is Risk Assessment / Risk Management / bizSAFE Level 3? engage an approved independent auditor to assess its RM implementation. 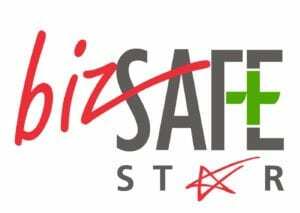 Upon meeting recognised as bizSAFE Level 3.recognised as bizSAFE Level 3. Would you like to speak to one of our safety advisers over the phone? Just submit your details and we’ll be in touch shortly. You can also email us if you would prefer.